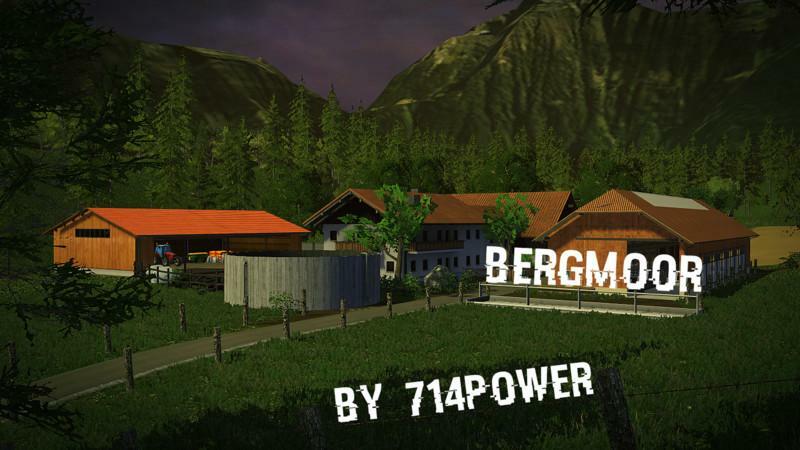 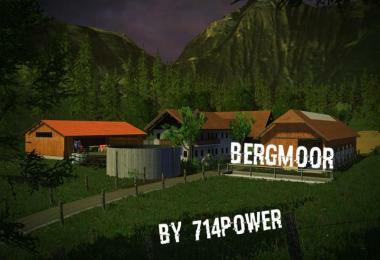 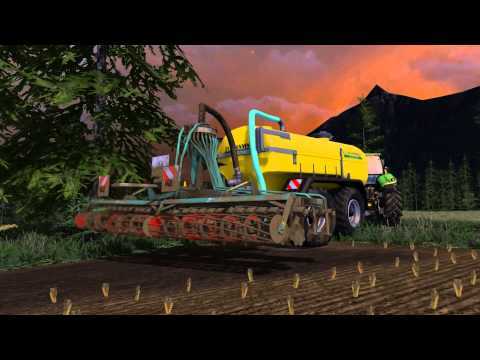 Today I introduce you to my mountain moor Map for Landwirtschaft.Simulator 2015. 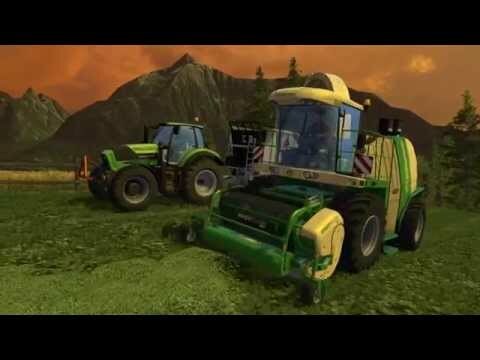 Some of them are certain to know from the farming simulator 2013, and they have also played there. 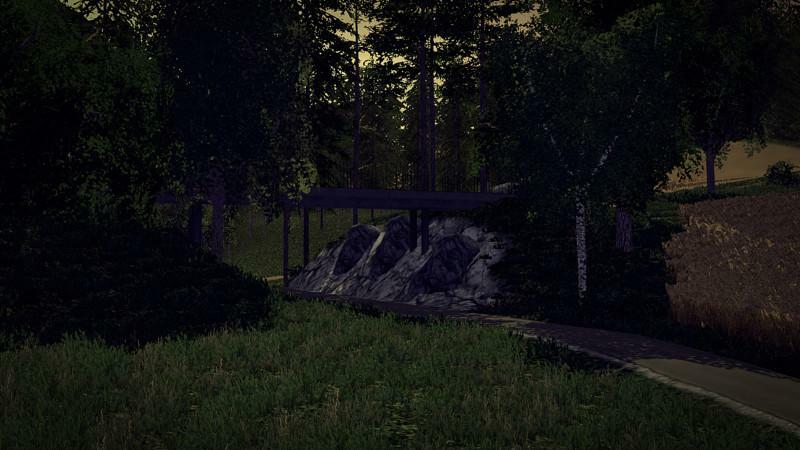 However, this map has changed completely up to its name, the landscape was completely renovated with great attention to detail. 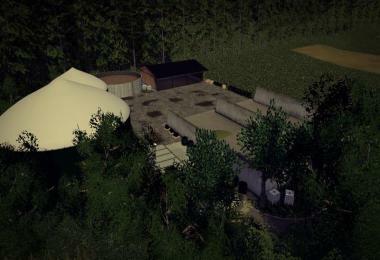 On the map you will find two biogas plants as you open the choice of which want to manage it. 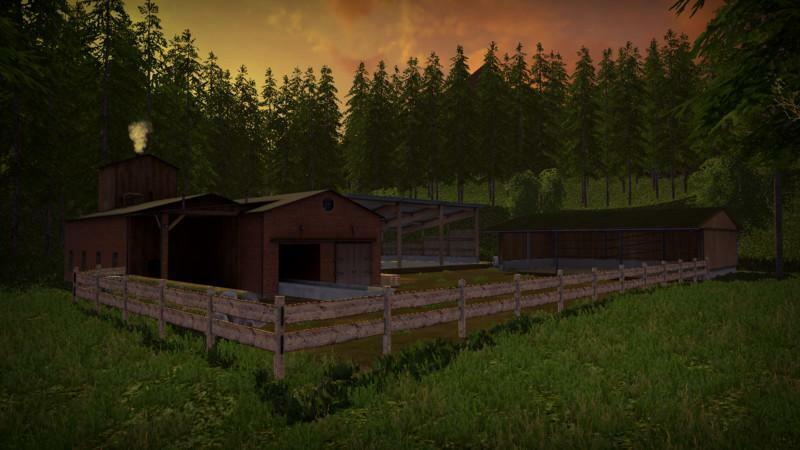 A cattle and arable farm can be stored on your cereal and her turnips, potatoes and chips. Now a few important info !!! In this version, there's still NO PDA, but will follow in the V1 but I think you will still cope. The map is intended to drive the cattle, that there is NO sheep and chickens. 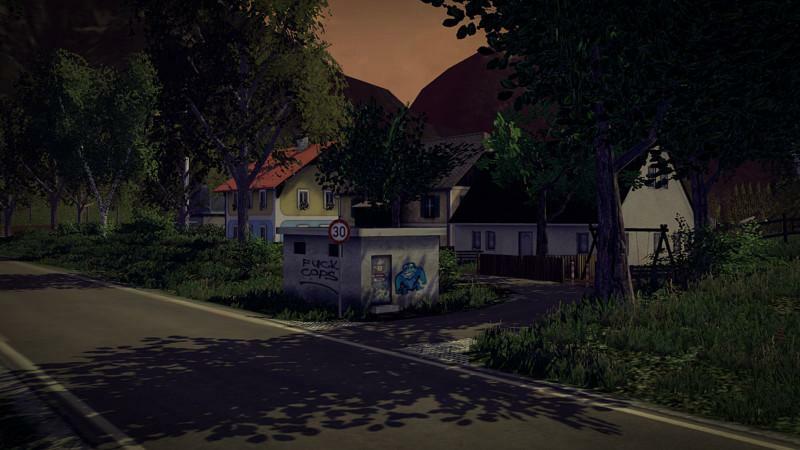 The map does not yet a small mistake, but NOT affect the game. 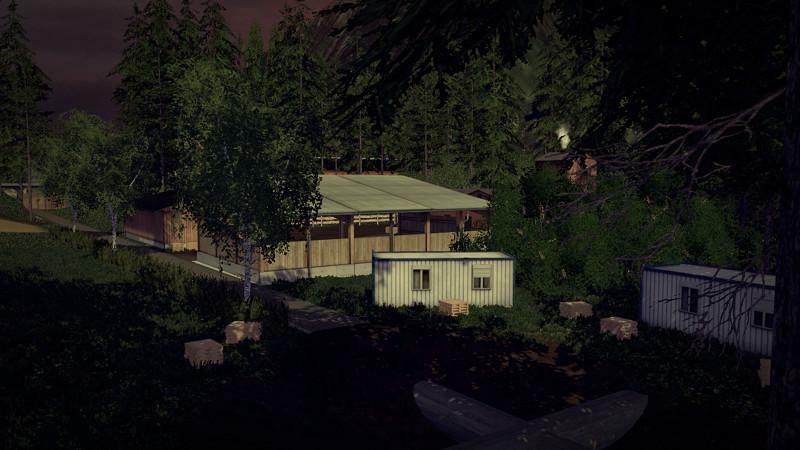 If you notice any errors / bugs in the game, I write this, so that I can improve in the V1. So then I wish you much fun in the mountains and I hope that you like the map.